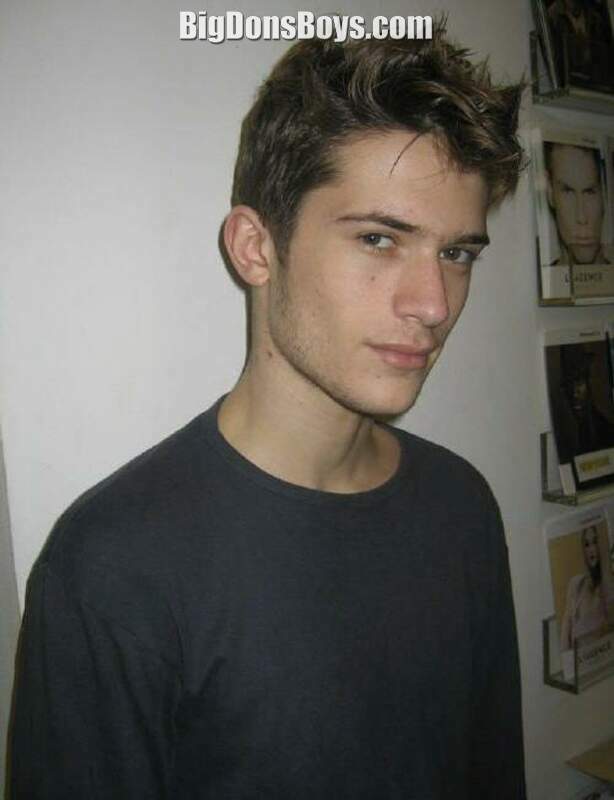 6'1" (1.85m) male model Bruno Rosendo is mostly unknown. He has modeled for Hitmag as you'll see in the video below. Born in Portugal in 1984, Bruno was one of the top male supermodels of 2010. A supermodel is a model people have actually heard of. He has worked for designers Givenchy, John Galliano, Streness Botega Veneta and Xavier Del Cour. He's also done shoots for Elle, L'Umo Vogue, GQ and the Citizen K. He's also been on the cover of physique magazine Men's Health. During his spare time, Rosendo loves watching movies, playing the guitar and reading a good book. His favorite book is "The Picture of Dorian Gray" by Oscar Wilde. The motto he lives by is "Life can only be understood looking backward, but it must be lived looking forward."